Lindi Skin Care is designed specifically for the unique needs of people undergoing cancer treatment which was what ultimately caught my heart because of cancer history in my family. There's so much more history and the inspiring story behind Lindi Skin. Click here to take a read! "The Face Wash should be used in place of soaps and harsh washes. The Face Wash actually moisturizes as it cleans, leaving behind a thin veil of moisture. It does not strip your skin's natural protective oils & leaves the skin feeling soft & healthy." 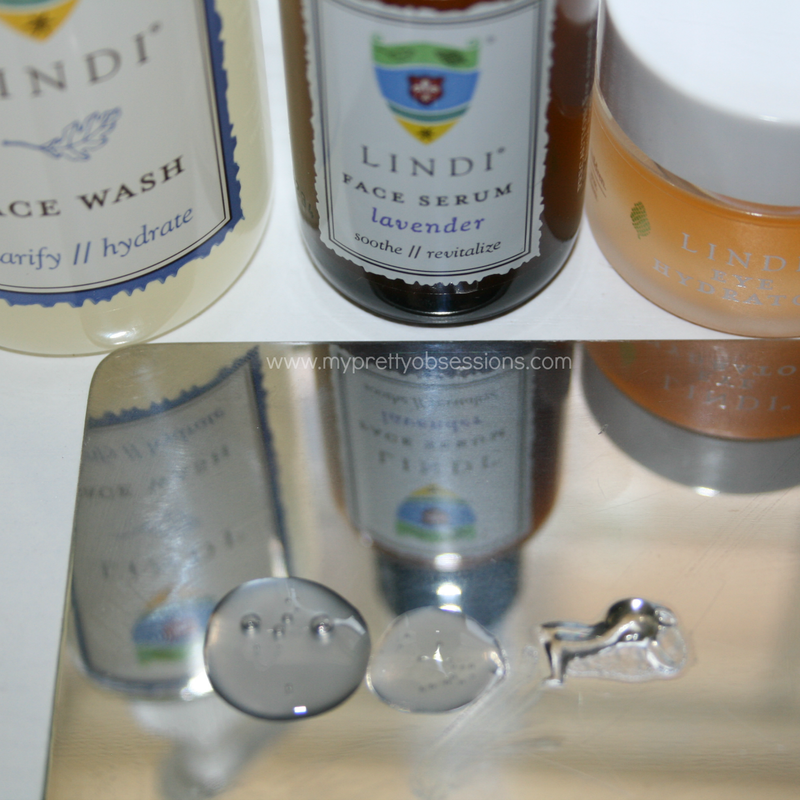 The Lindi Skin Face Wash is a wonderful cleanser for those who have sensitive skin. This Face Wash leaves my face squeaky clean and doesn't dry my face out. There's no filmy residue after I wash my face, just a soft and healthy complexion. "Formulated with the highest concentration of our proprietary LSA Complex ®, replete with botanicals, antioxidants and vitamins, this serum provides beneficial moisture and ultimate comfort to compromised skin on the face, neck, chest, back and scalp. The unique non-oily formula glides on silky-smooth and begins restoring immediately. The Serum has been clinically proven to reduce the facial rash, redness and itching that are a common side-effect of some types of chemotherapy. It's gentle soothing nutrients also make it great for anyone who wants healthy skin." I really love the Lavender Face Serum. Not only has it done wonders to restore my skin from this past winter's havoc but this has helped calm my son's eczema tremendously and faster than other ointments and creams I've used for him. I don't go crazy and slather this serum all over him, rather spot treat certain areas that needs most care. The lavender scent is very light so no worries if you're sensitive to product scents. "Body and emotional stress show. Designed to soothe dryness in the sensitive area around the eyes, this nutrient-rich gel also helps to reduce the appearance of puffiness and improve skin tone. You will notice the silky gel absorbs immediately for maximum benefit and comfort. No rubbing, no irritation. Use as needed, day and night. " 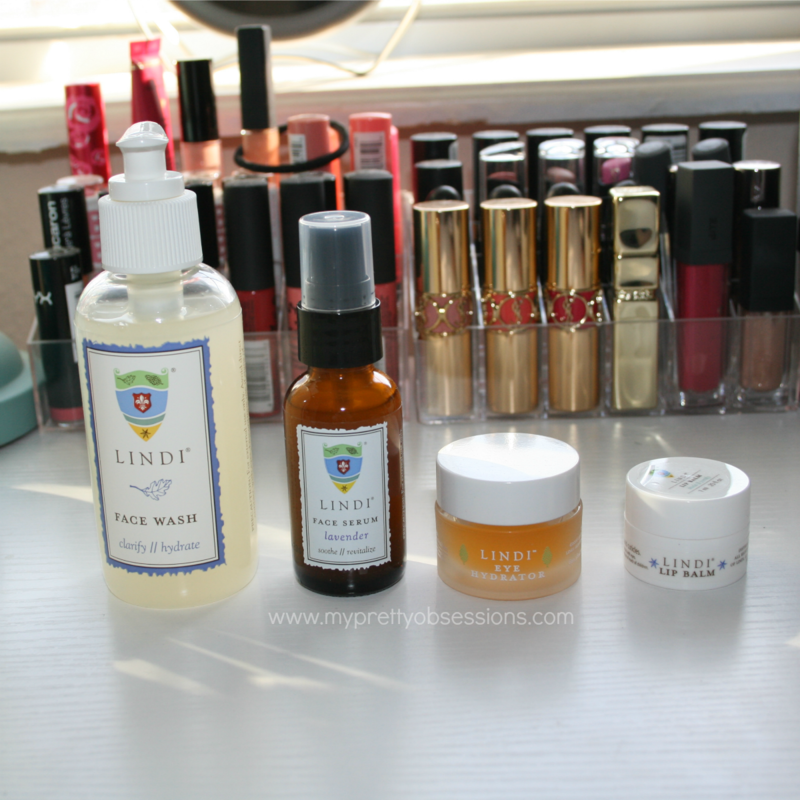 The Lindi Eye Hydrator is an excellent eye gel. I've noticed how this gel really does work in reducing puffiness and improving skin tone. Compare to other eye creams and serums I've used, nothing actually helped in terms of skin tone. With the Lindi Eye Hydrator, it's brighten my under eye area even though my dark circles remain visible but makeup conceals it easily so I'm not fussing lol. I am impress at how quickly all of the Lindi Skin Care products penetrates into the skin so you don't have to sit and wait to apply other products to your skin. There's no greasy or filmy residue, just soft and healthy skin. "Weather conditions can be harsh on your lips, so tuck a tub of lip balm into your pocket or purse so you’re prepared. Rich in Vitamin E and natural extracts to help soothe and provide a protective layer to parched lips. This non-greasy formula works double-duty to help keep nails and cuticles healthy and intact. After using on lips, simply work the balm into cuticles." I love products that gives you double use. 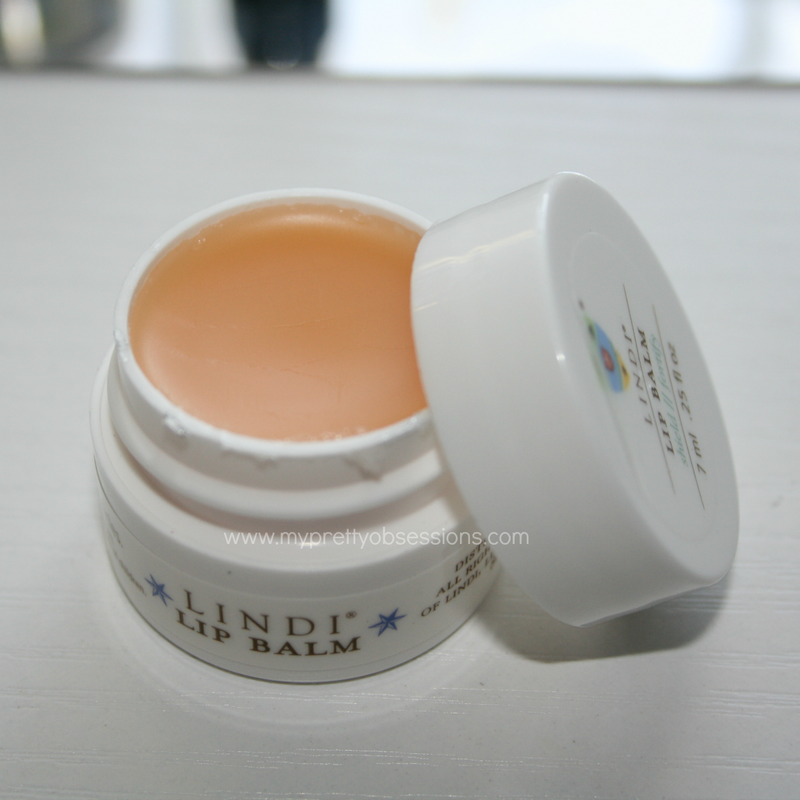 The lip balm hydrates and softens my lips as well as my cuticles. I find myself reapplying this every few hours versus every 30 minutes - 1 hour which is a big change (good) for me since I have severely dry lips. Lindi Skin uses the most healing botanicals and antioxidants to deliver ultra-hyration resulting in healthy and protected skin. Lindi Skin is ideal for winter skin, older skin, general skin rashes, allergy-prone skin, bad sun and wind burns, and various other skin conditions. 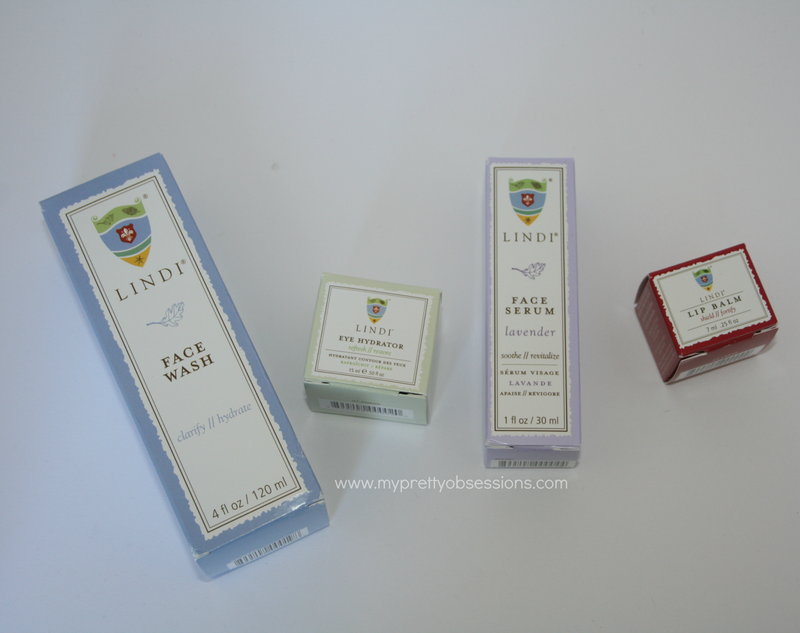 If you are in search of a gentle but effective skincare line, I definitely recommend Lindi Skin Care!